TGAP theory in Graphic Poetry form, featuring the original seven Geekz. 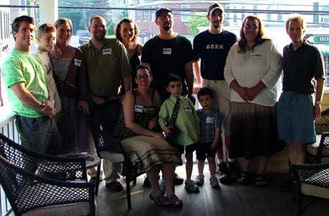 TwinGeekz is a loose affiliation of loose affiliates in New Hampshire who began the TwinGeekz Artz Project challenge in May of 2005; the task was for each of the original seven participants to produce and submit a piece of art every week for one year. Every artist succeeded in completing their 52 pieces of art, and thus the TGAP theory was proven: "all creativity needs is a deadline". The original idea came out of a trip by the original TwinGeek, Michael Piper, to the Dali Museum in St. Petersburg, Florida. While viewing some of Dali's master works Piper thought, "I should create a master work." Upon returning home he shared his idea with longtime friend and fellow geek, Jim Tyrrell, who modified the concept when he suggested, "rather than one large piece of art that takes a year to create, why not create a piece of art a week for a whole year?" Tyrrell agreed to do the same in his own medium (music), a website was created, more Geekz were enlisted and the rest is history. OK, well, maybe not a history about which you've heard yet, but history nonetheless. A second TGAP (pronounced "tea-gap") followed in 2006 and featured even more artistz; while not everyone completed the project-- in fact only one succeeded-- it still upheld the theory, because it was only when the site updates got a little behind that almost everyone slacked... and apparently lost all motivation. (In our illustrious geekmaster's defense, he had just welcomed a third son into the world; things were slightly hectic!) Some might say that our inability to finish all 52 weeks made the project a failure; I say that as long as the theory was upheld, it can still be considered a success. 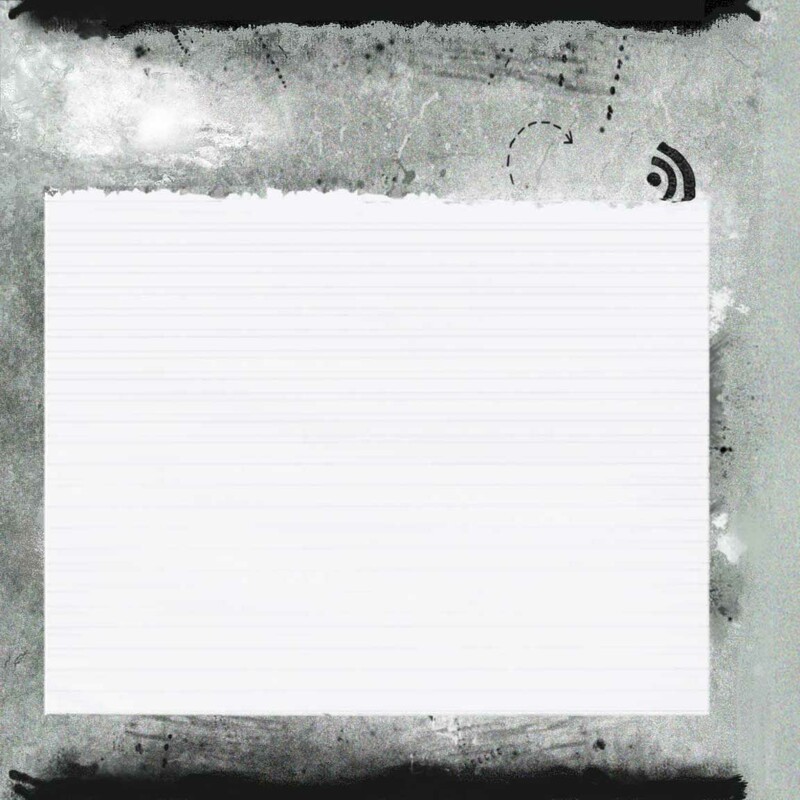 Recently we decided to embark upon a TGAP 3, so we have created a workable format whereby all participants can upload their own workz, rather than putting all the pressure to update on one person. The present geekmaster is one of the original geekz-- as was our first geekmaster-- and she readily admits that she will be able to fufill her geekmasterly duties only with a "self-upload" system in place. TGAPs 1 and 2 were uploaded singlehandedly by original geekmaster Jim Tyrrell, and we are eternally grateful for his effort and patience and above all his tendency toward workaholism! Remember, not only was he our geekmaster, he was also a participant. That's right folks-- every week he wrote, recorded and uploaded a song, and still he found time to upload everyone else's workz, too. The first two projects would never have existed if not for him.